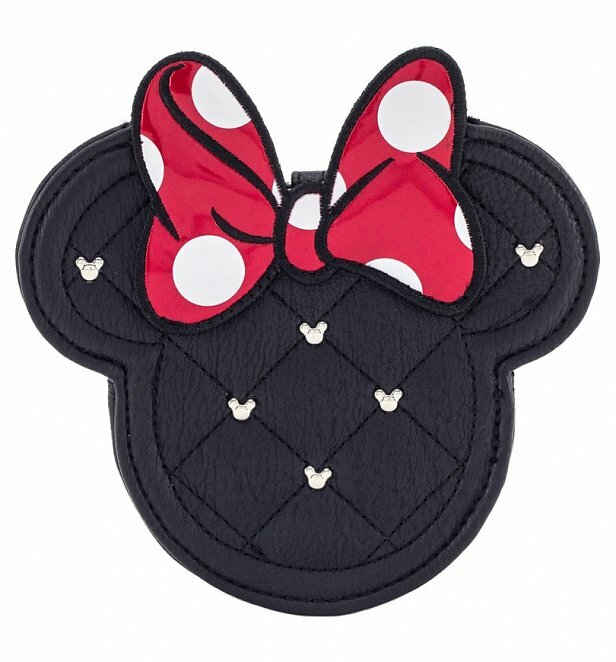 This Minnie Mouse purse is cute as a button! 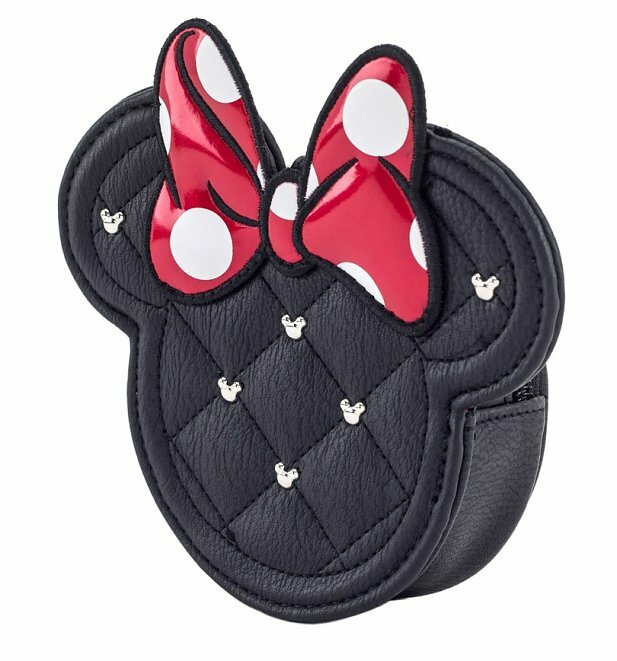 With a quilted finish and adorned with Minnie-shaped studs, it's befitting of such a stylish animation icon. 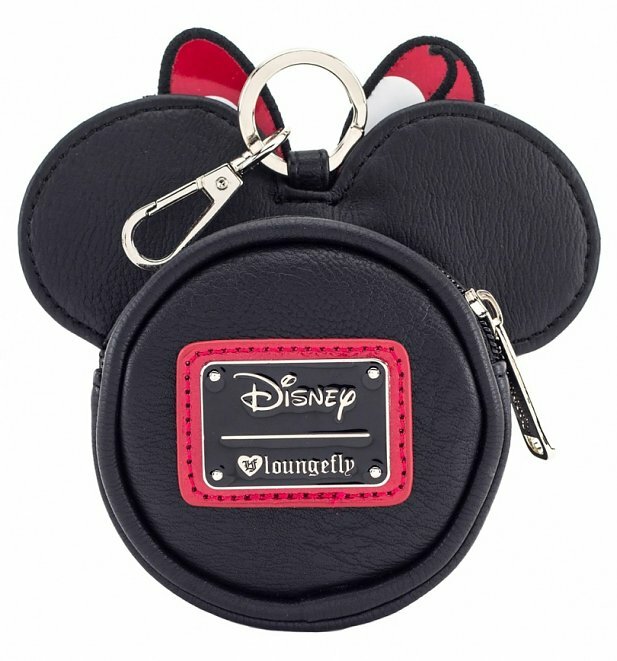 From Loungefly, the experts in accessories inspired by all the Disney greats.